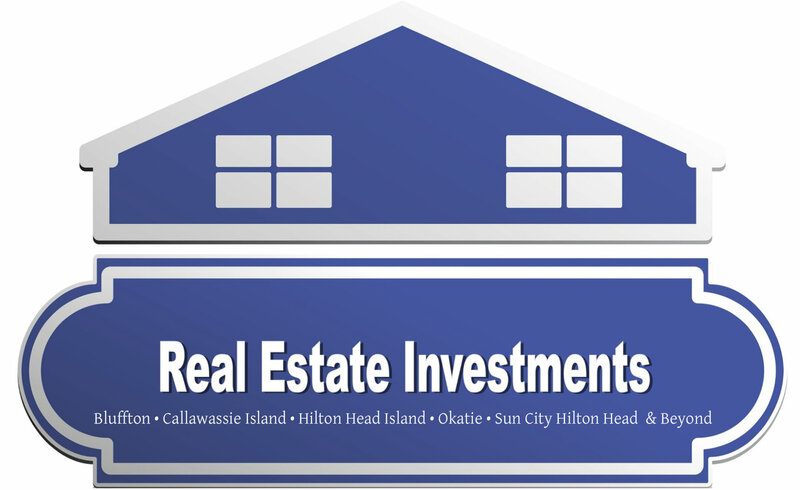 Real estate investors contact Steve Wallace Real Estate to invest in Greater Bluffton South Carolina homes for sale and Bluffton SC real estate properties. Many properties in Bluffton and the surrounding areas make great real estate investments. Whether you’re new at investing in real estate or an experienced investor, Realtor Steve Wallace looks forward to assisting you. Visit Steve Wallace Real Estate online to explore options in Greater Bluffton SC single-family homes, new homes under construction, townhouses, condominiums or condos which we call villas and lots or land for sale. When available, you’ll also find foreclosures, short sales and homes in need of rehabilitation or restoration. Discover real estate rehabs and diverse mix of properties. Peruse Steve Wallace’s real estate site online to discover the most comprehensive collection of residential real estate listings in all Greater Bluffton areas. These top areas of the South Carolina Lowcountry include Bluffton, Hilton Head Island, Okatie, Sun City Hilton Head and areas beyond. 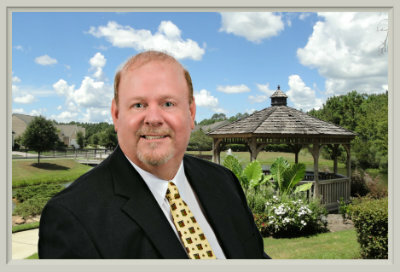 As an award-winning Buyer’s Agent, Seller’s Agent, Realtor® in Bluffton and Weichert Associate with Weichert Realtors® Coastal Properties, Realtor Steve Wallace has a staff of professionals ready to assist our real estate clients.  We also have a sister company or in-house property management company ready to help you manage your local investment property and get it rented to qualified tenants. The company can assist you with rental homes, houses, townhouses and condos or condominiums which we call villas. Enjoy a free Greater Bluffton SC real estate consultation with Realtor® Steve Wallace in one of his local offices or on the phone. Steve looks forward to hearing from you and helping you explore opportunities in South Carolina rea estate. He’ll also mention the importance of reviewing local property owner’s association fees and regime fees which can cut into investors’ profits. Speak with Steve to explore your options in Greater Bluffton SC investment properties and read the testimonial letter from one of our recent investor clients. So, whether you’re an experienced real estate investor or just getting started, visit Steve Wallace Real Estate online often to search investment properties for sale. Savvy real estate investors invest in Greater Bluffton SC homes and real estate properties. On your journey, to your next investment property, make your first move a call, to Steve Wallace, Realtor®. Don’t delay, act today!